Campaign videos for Russian presidential candidates have started running on TV and the internet. Voters are variously promised things ranging from the strength and stability of the nation to radical changes in their lives. Candidate Sergey Baburin of the All-Russian People’s Union political party emphasizes his Russian ethnicity and prioritizes family values. “The Russian choice is to love children, respect the family and help the elderly,” he says in one video. “A Russian is someone who is accepted by Russians,” he states in another. 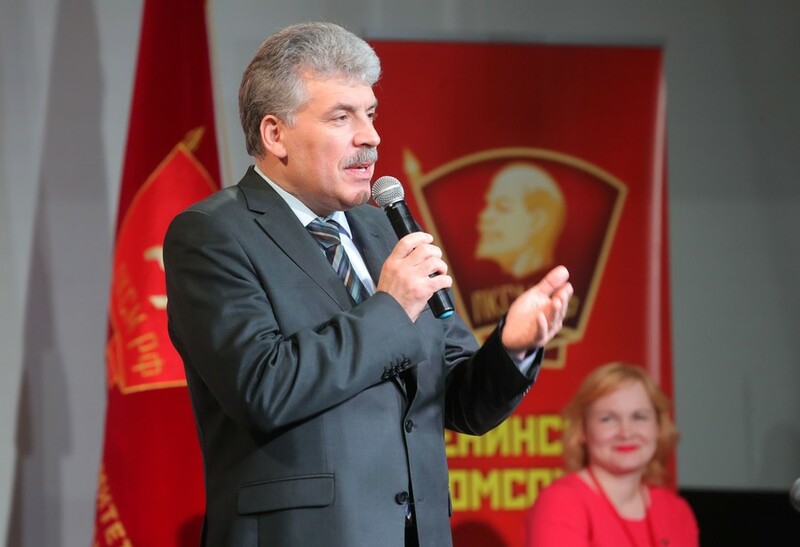 Baburin’s election slogan “A Russian choice for Russia” is also an attempt to sway the ethnically-conscious voters; ethnic Russians make up about 80 percent of the Russian Federation’s population. Baburin started his career in Soviet times and is backed by the All-Russian People’s Union party. 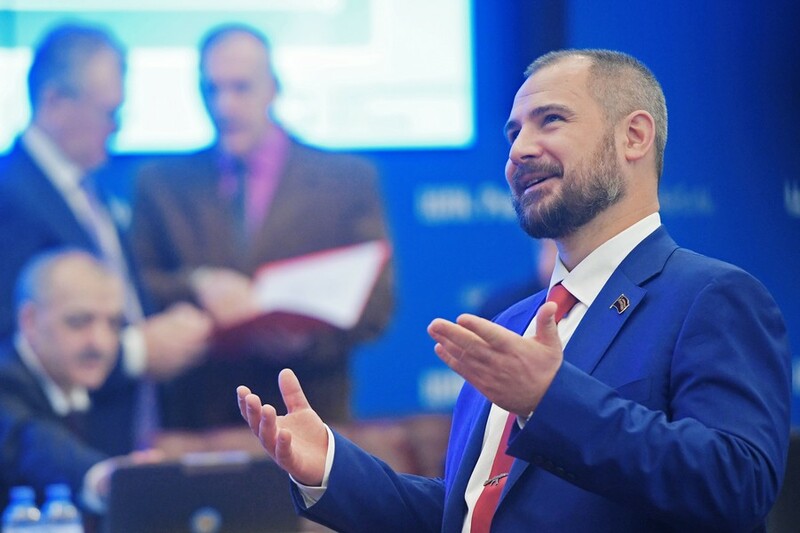 The party describes itself as nationalist conservative, and Baburin’s program is built around economic protectionism and strong social support, as well as constitutional reform seeking to shift from a presidential to a parliamentary republic. The head of the Liberal Democratic Party of Russia, Vladimir Zhirinovsky, used his videos to emphasize the existing problems faced by the nation, such as poverty, inflation and the general “humilitation of the people.” The political veteran then makes a personal appearance, promising to freeze consumer prices for “important foodstuffs” and completely eliminate poverty, hunger and unemployment. 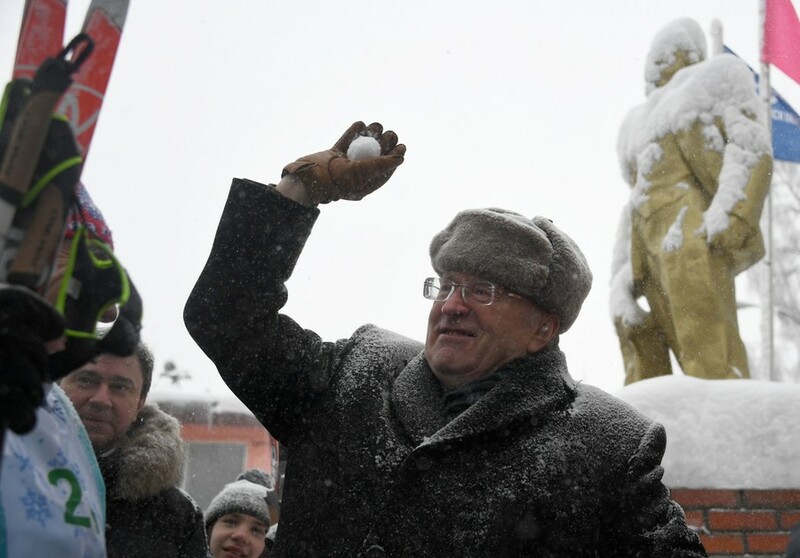 In other videos Zhirinovsky says he would change the system of school exams, as well as both repairing the aging housing stock and building new homes. “Let’s make a powerful leap forward together” is the slogan for the Liberal Democrats. While the Vladimir Putin campaign video running on the first day does not show his face or mention his name, it runs one of the incumbent’s speeches in the background while showing images of various noticeable buildings and structures erected in the country in recent years. These include the city stadium in Kazan or the major bridge connecting the city of Vladivostok with the island of Russky. The slogan reads “Strong president — strong Russia.” Another video does briefly show the incumbent, but quickly switches to images of monuments and beautiful landscapes with narrative saying that “a strong president” would ensure protection and support for all strata of the population, as well as generally successful development of the country. Previously, Putin has officially refused to participate in televised election debates. 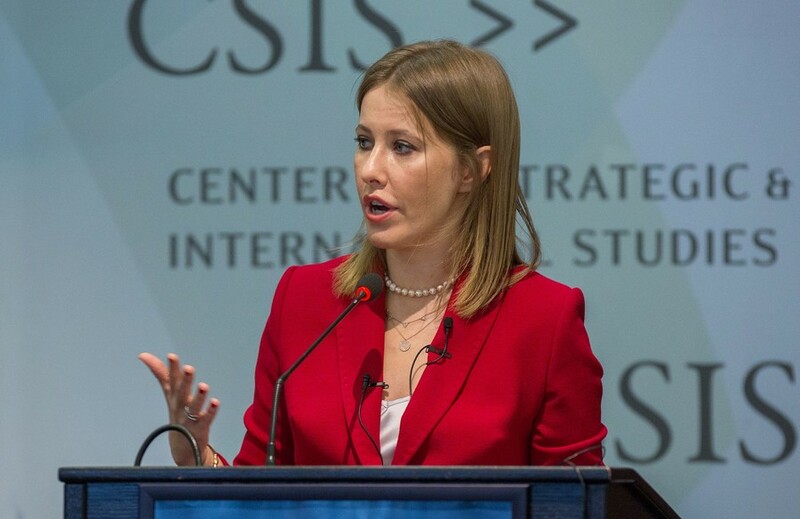 Campaign videos promoting TV host and magazine editor Ksenia Sobchak put the emphasis on the candidate’s personal appearance at rallies and public events. Sobchak claims that “there is no such thing as state interests; there are only people’s interests” and then recites a list of “traditional values,” from abstract “freedom” to an “independent court system” that are supposed to help the nation reach peace and prosperity. Sobchak is running as a Civic Initiative party candidate, but presents herself as a “none of the above” candidate. Her stated objective is to give voters who cannot choose from any of the current contenders the opportunity to express their feelings and political position. Russian business ombudsman and head of the Party of Growth Boris Titov has probably the simplest video of all — text on a reddish background states existing problems like unemployment and poverty and claims that “the authorities think that they are doing everything right.” Then the video shows the slogan “And what about Titov?” that is also read out by the narrator. No promises are made in the video. 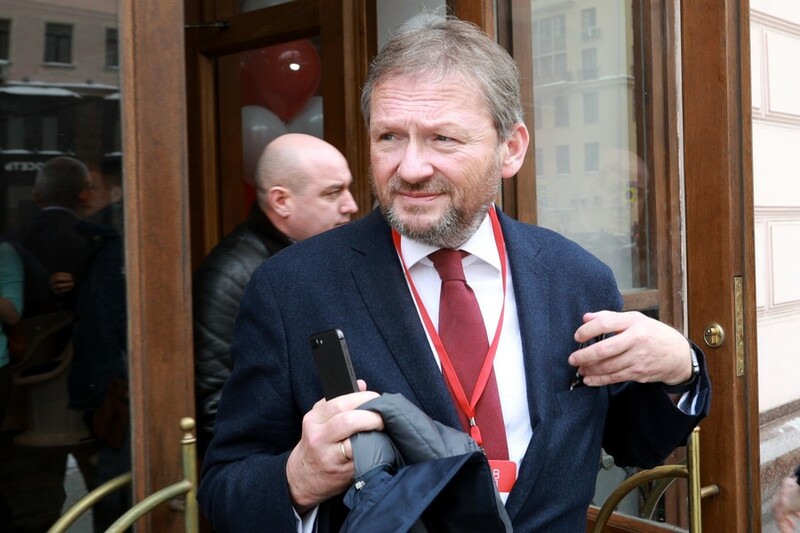 The presidential program published on Titov's web-site is based on the plan to send groups of effective managers to target destinations who would gradually reform the economy. The first such group would be an ‘Administration of Growth’ set up to develop a detailed program for economic reforms and later oversee its implementation. A video promoting Grigory Yavlinsky of the liberal party Yabloko features an animated short wherein the candidate meets a stereotypical ordinary person who faces various problems — from registering copyright to attempts to combat corruption — and turns to the politician for possible ways of solving them. In a different video Yavlinsky silently sits in a chair in a dark room and holds up signs saying that those who are happy with the crisis can stay home on election day but those who want a better life should come out and vote. 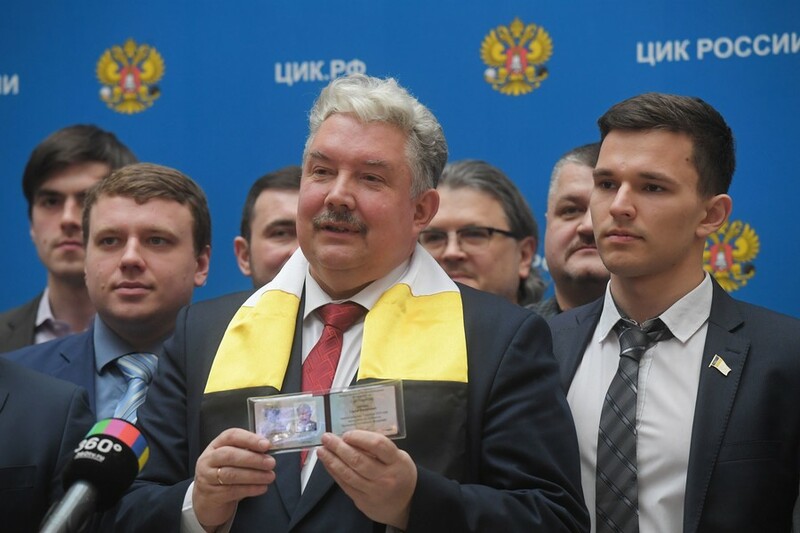 Yavlinsky’s election program is built around the promise to grant every Russian citizen a free one-acre parcel of land on which to build a home. 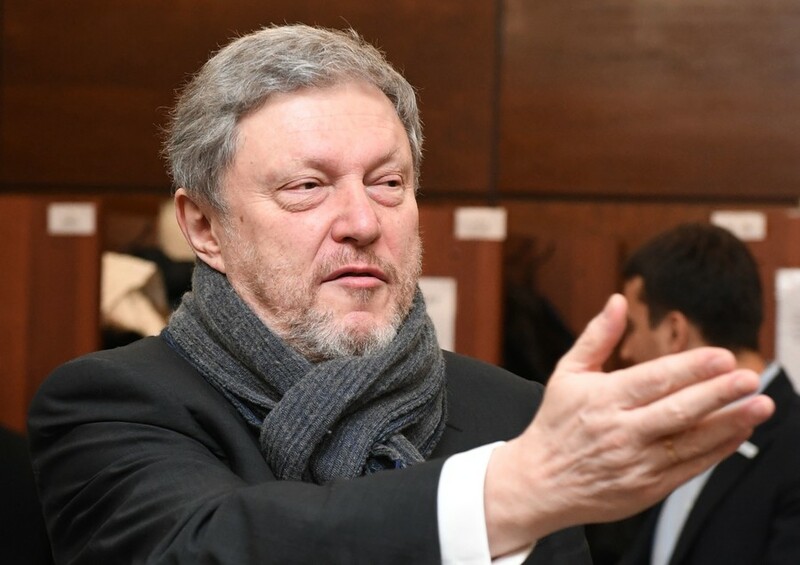 At the same time, in press interviews Yavlinsky has emphasized that his major objective is not to win the elections, but to influence the current Russian authorities by showing them that the support for liberal ideas in the society can be substantial. Russian law mandates that all registered presidential candidates and the political parties that back them have to receive equal air time on federal TV and radio. Last week, head of the Central Elections Commission Ella Pamfilova said that in practice this could mean that party candidates have an advantage over the independent ones because they will be promoted both in their own ads and those of their parties. 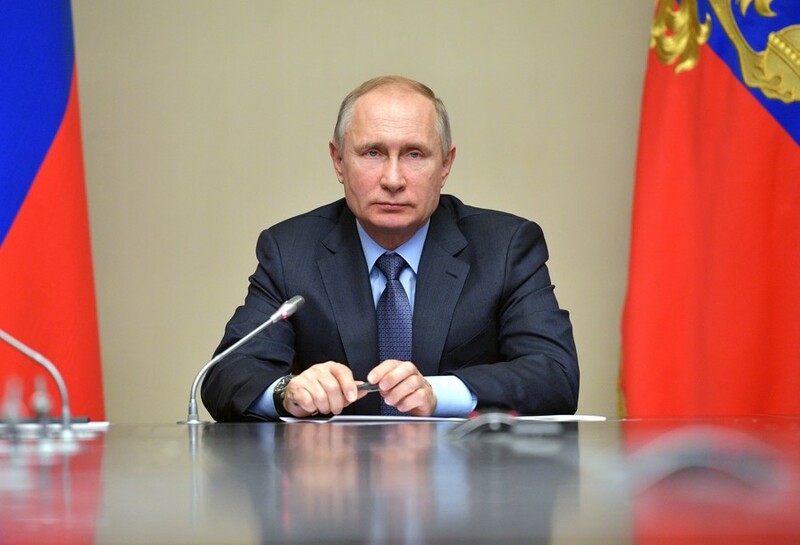 The only candidate running as an independent is Vladimir Putin, and neither the incumbent nor his representatives have so far protested this situation. Baburin’s All-Russian People’s Union and Suraikin’s Communists of Russia parties chose not to apply for free air time. In addition, Vladimir Putin has refused to participate in “joint promotional events on federal TV channels” — the official name for election debates. 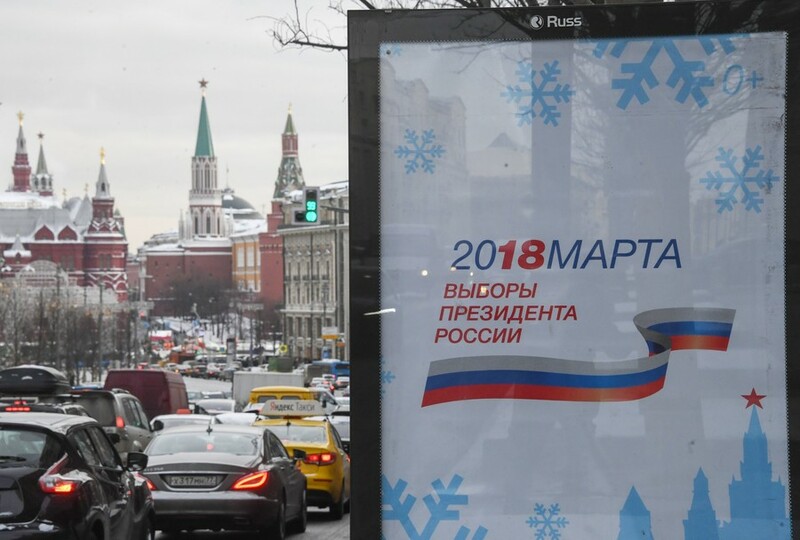 The current stage of campaigning will last until March 16, with March 17 being the official “day of silence” when all electioneering is forbidden. The vote is scheduled for March 18.